Bird’s Eye View- Waterfront Rhode Island Living-Rhode Island Real Estate. Bird’s Eye View- Waterfront North Kingstown Living-Rhode Island Real Estate. There are days when living a bird's life does not seem half bad. 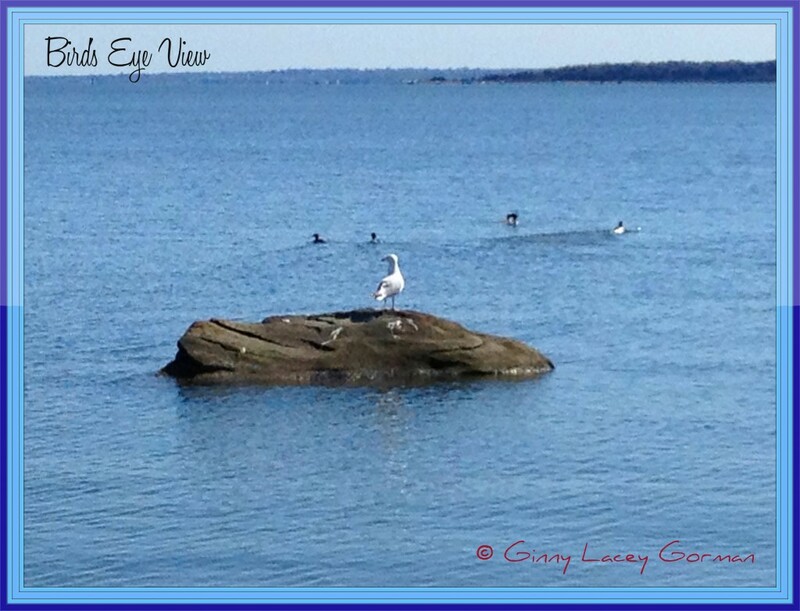 Especially when you can perch yourself on a rock in Narragansett Bay and watch the world. There is something soothing about the North Kingstown water views on a sunny day. It is about the waterfront Rhode Island Living here with 400 miles of coastline in the smallest state in the union. What is there not to like about Rhode Island Real Estate? Perhaps that you can not have more than you can afford. See this land comes in all shapes and size lots and costs from smaller to larger purse sizes (deep pockets might be a better analogy). If you have the pockets, I have the best Rhode Island real estate to show you. Well no one can say I am a bird brain for loving this waterfront North Kingstown real estate setting. That is why I do what I do…my passion is showing the extraordinary beauty of our state to buyers especially along the coastline. If I can help you discover your bird’s eye view of waterfront North Kingstown real estate or beyond, call me at401.529.7849. Bird’s Eye View- Waterfront Rhode Island Living-Rhode Island Real Estate. 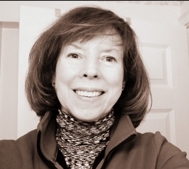 Ginny Lacey Gorman is a North Kingstown Realtor who works and knows the North Kingstown RI geographic area of homes for sale, schools, happenings, important tidbits of information and businesses well. Waterfront, water view, ocean front, luxury and coastal Rhode Island real estate are her specialty, so call Ginny for your buying and selling home needs. As North Kingstown short sale agents, she and her team helps clients navigate successfully the rough short sale waters throughout RI, contact Ginny if you are having trouble paying your mortgage. When you are in need of an internet savvy RI realtor® who sells homes in this real estate market, call Ginny today at 401.529.7849.